George Olando Taylor entered his eternal resting place on Saturday, August 4, 2018 at the Hospice House in Clinton, South Carolina. 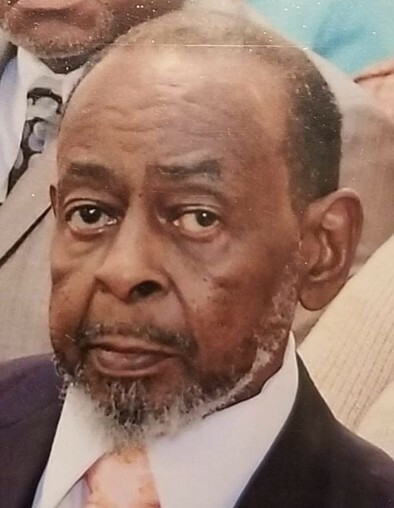 George was a dedicated and faithful trustee and member of Friendship African Methodist Episcopal Church in Clinton, South Carolina. Dendy School in Clinton, South Carolina, he was drafted into the United States Army where he served two tours in Vietnam. 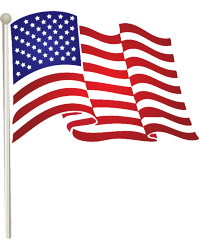 George wore many hats and was active with the VFW Post 5932 and the Department of Veteran's Affairs. In addition to his beloved parents, Marion "Lan" and Julia "Mama Julia" Taylor, Mr. Taylor was preceded in death by one brother, W. Otis Taylor.